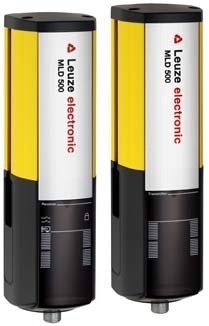 Distributor / Channel Partner of a wide range of products which include safety relay, safety laser scanners, emergency stop push button, safety switches, safety interlock switches and single light beam safety devices. We are offering Safety Relay to our clients. 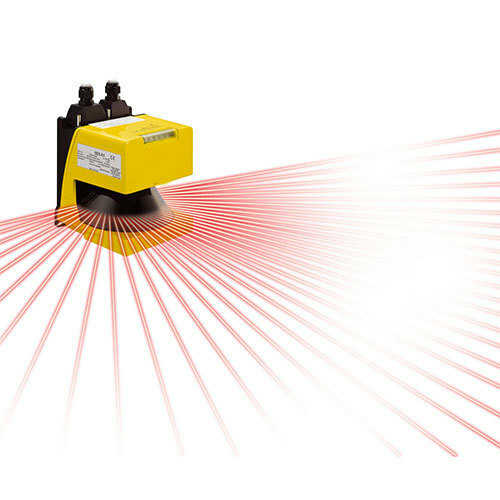 We are offering Safty laser scanner to our clients. 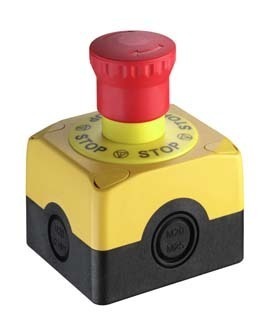 We are offering Safety Command Devices Button to our clients. 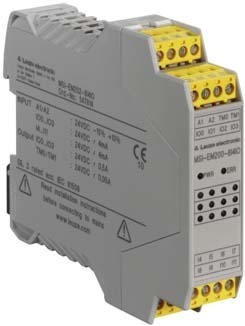 We are offering Safety Switches to our clients. 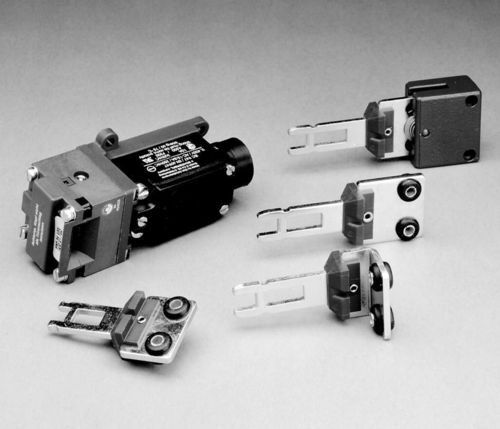 We are offering Safety Interlock Switches to our clients. 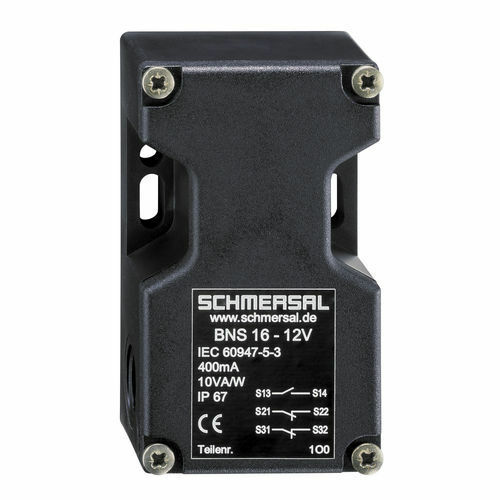 We are offering Single Light Beam Safety Devices to our clients.